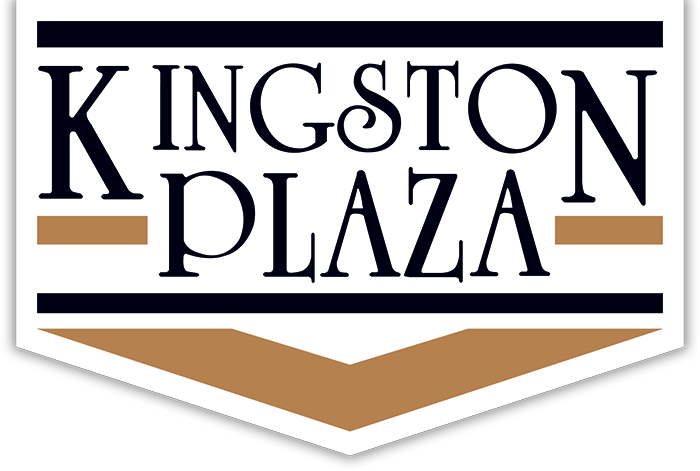 Locally owned, the Kingston Plaza and Herzog Supply Company, invite you to explore the many lucrative opportunities the City of Kingston’s primary shopping center has to offer by leasing with us. The Kingston Plaza in Kingston, New York, is less than a two hour drive north from Manhattan and situated in one of the most beautiful, historic and livable areas in the Hudson River Valley. 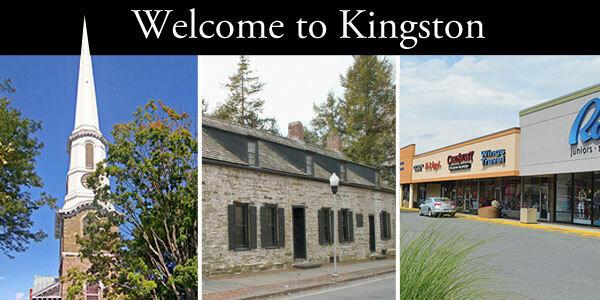 Kingston is the primary shopping destination for consumers that include local neighborhoods, local townships and a growing influx of New York City weekenders and second homeowners. 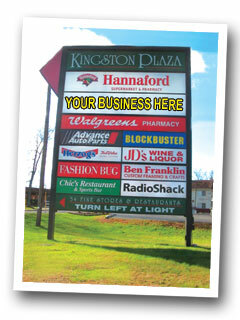 The Kingston Plaza is the only shopping center within city limits and attracts approximately 80,000 customers per week. 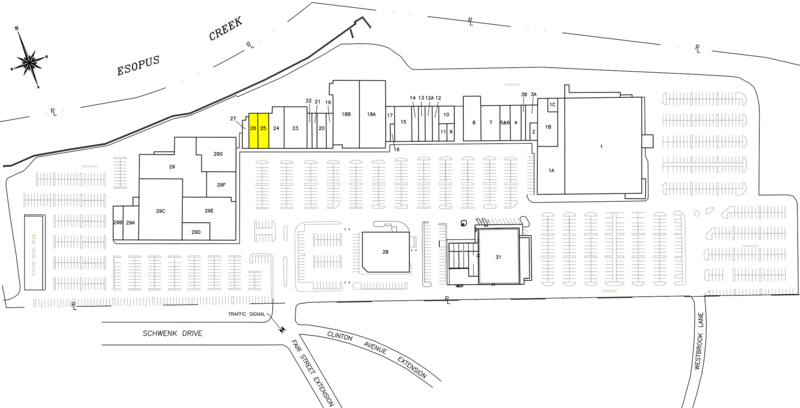 The 45-acre Kingston Plaza contains 312,000 square feet and has more than 35 stores, which represent a healthy mix of national retail chains, professional offices and local businesses. Active marketing continues to heighten city-wide attention to the plaza stores and attract consumers to annual plaza events. 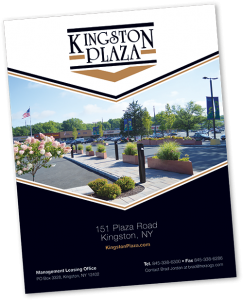 DOWNLOAD the Kingston Plaza Leasing Brochure. Learn more about The Kingston Plaza in our newsletters HERE.